I’m so excited to share my recent hairstyle, especially since it’s been awhile since I’ve recorded a video for you. This look was super easy and fun. 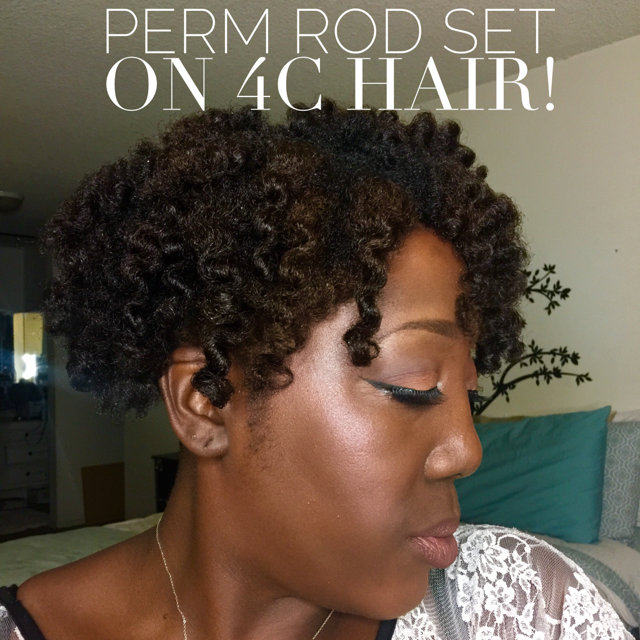 I used the Perm Rods and few new products to my natural hair arsenal. I started this look with washed and conditioned hair, to keep the style looking good and maintain some moisture since it’s been extremely hot and humid in california I opted for two Leave-in Conditioners, Alikay Naturals Lemongrass Leave-In(spray) and Be Kekoa Smoothing Leave-in(cream). 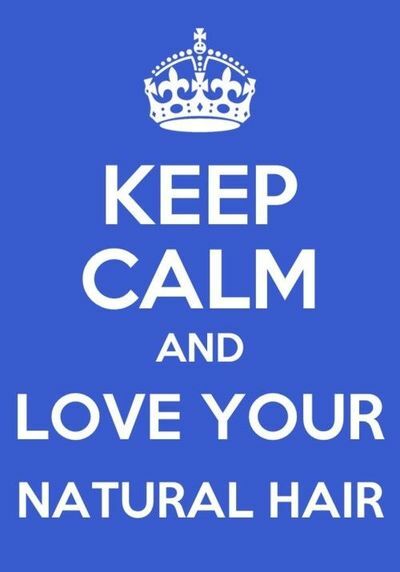 I used the spray to help moisten the hair and the cream to over to spray to lock in the moisture level.